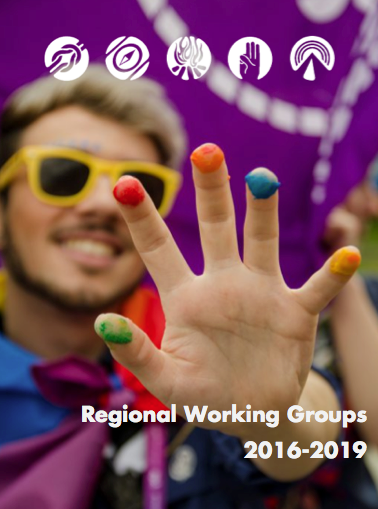 The deadline of the Open call for the recruitment of the next Treasurer of the European Scout Region (initially launched with Regional Circular 22 2016) has been extended to 10 December 2016. A role description for this position (Annex 1) and the terms of reference of the future Financial Support Group (Annex 2) are attached. 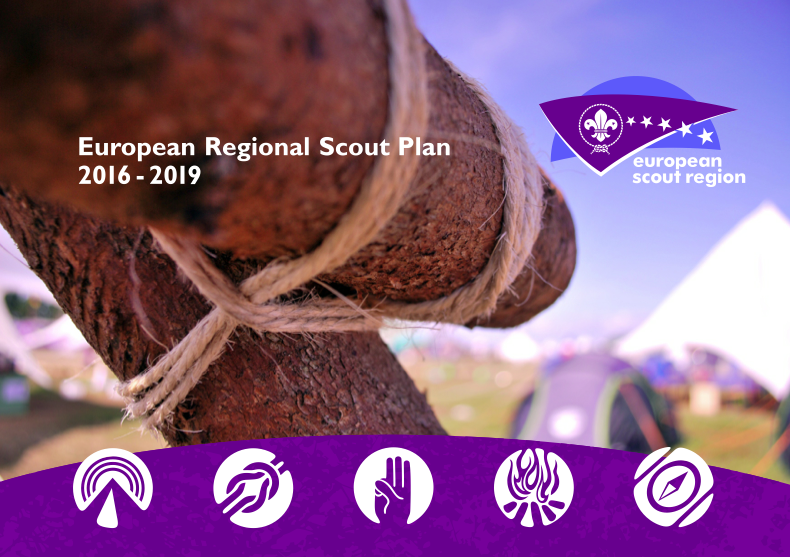 A little later than initially foreseen, the European Scout Committee is pleased to share the list of volunteers appointed to a number of teams in five different areas of work to support it in achieving the goal set in the new Regional Scout Plan. These had been carefully selected from among 133 candidates who had replied to an open call launched earlier in the year. 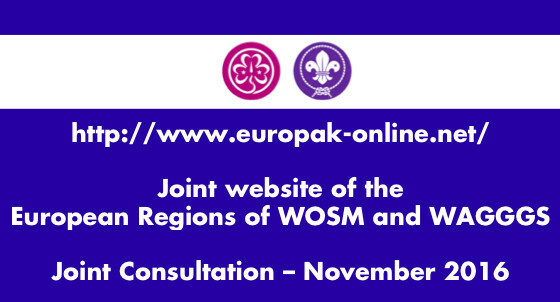 As we are celebrating 25 years of Europak (the joint communications platform of the European Regions of WOSM and WAGGGS), the two Regional Committee felt it was time to think about its future.